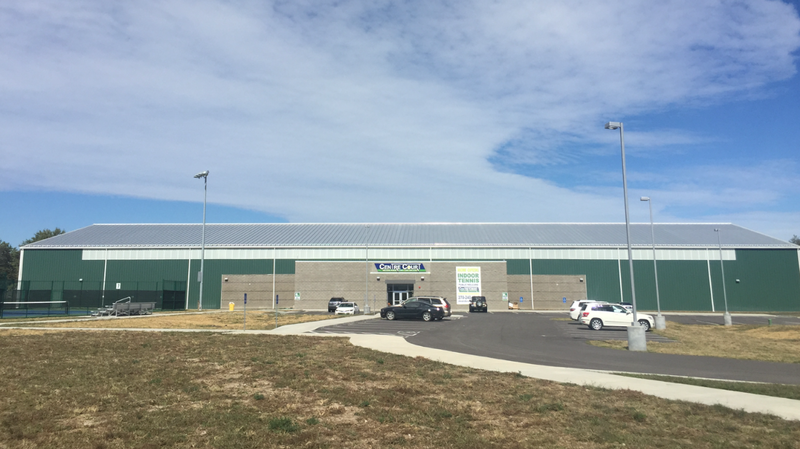 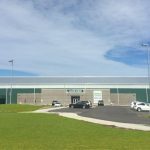 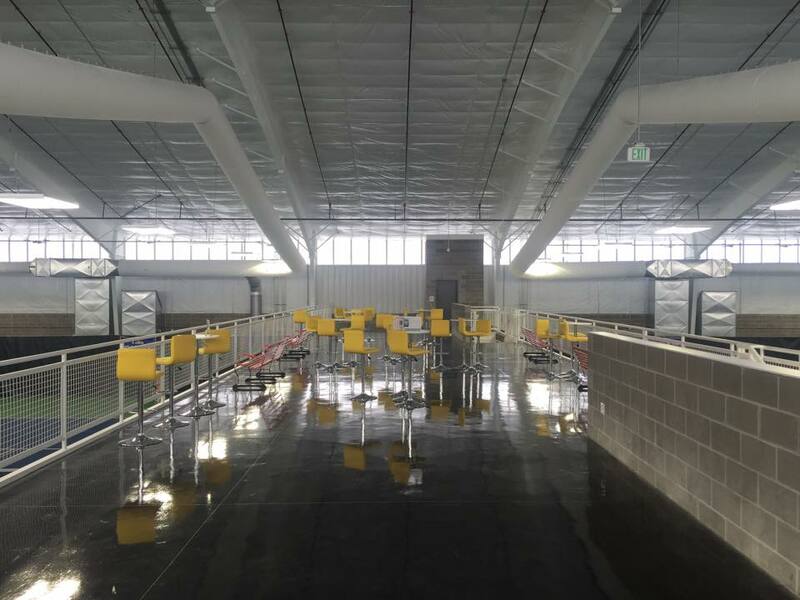 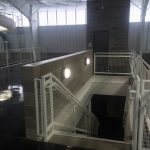 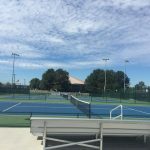 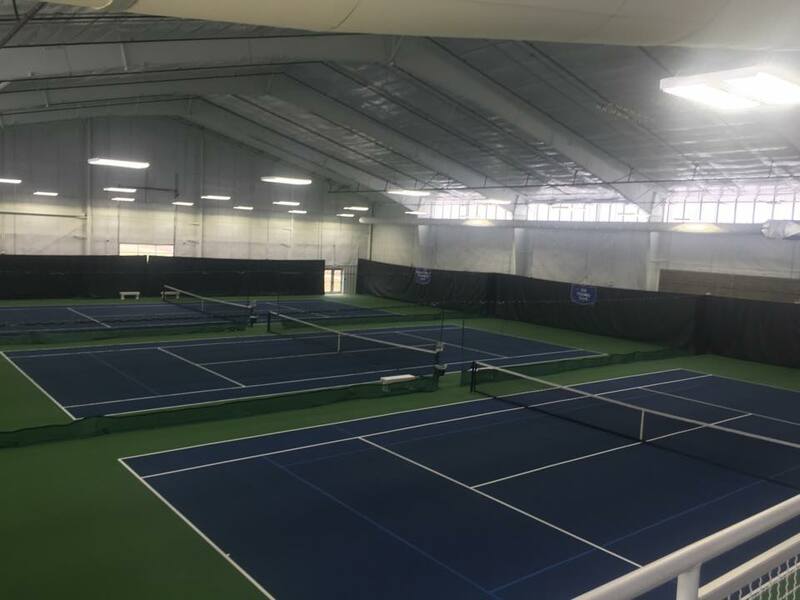 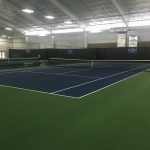 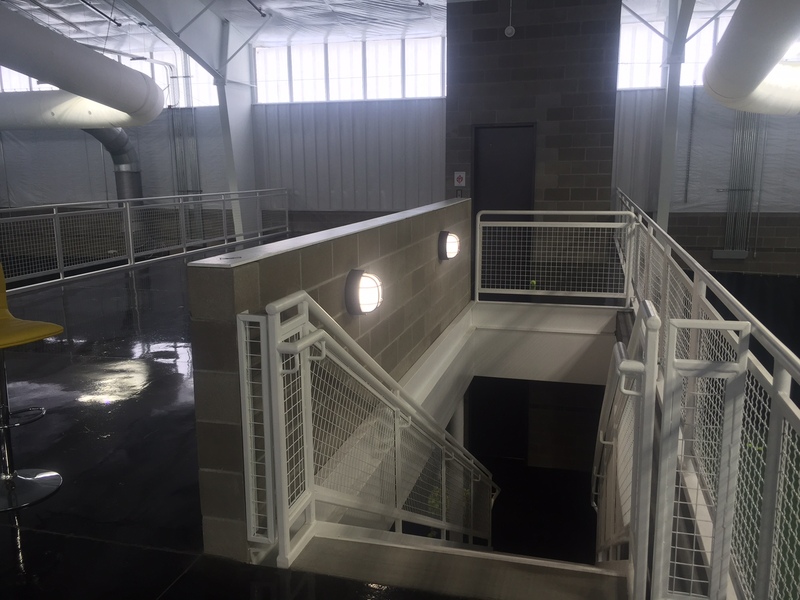 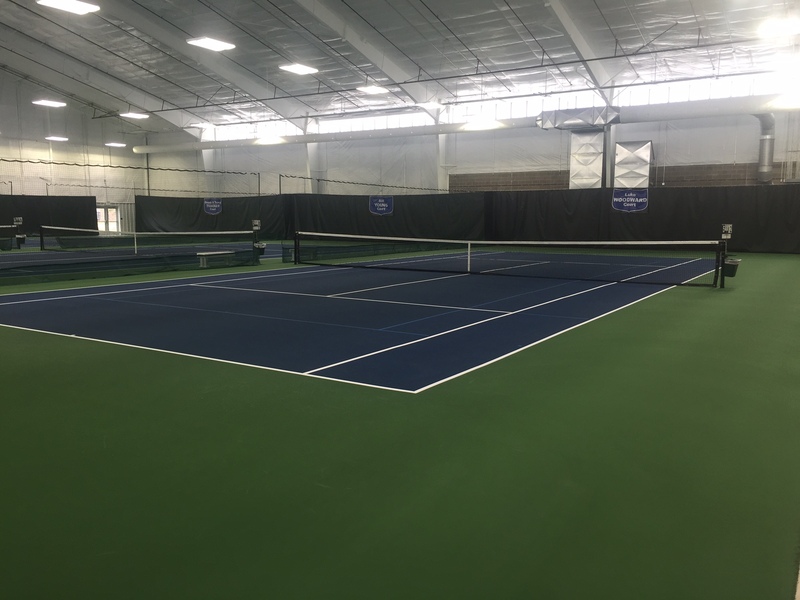 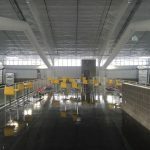 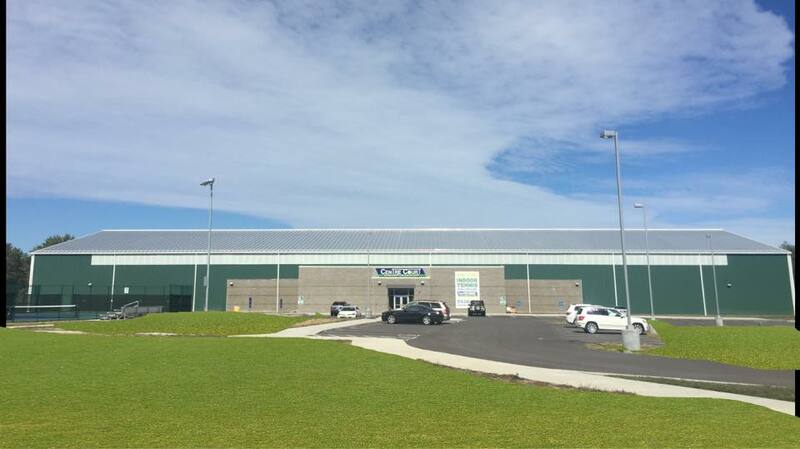 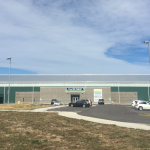 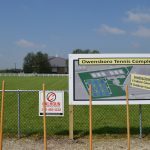 The Owensboro Daviess County Tennis Association and the City of Owensboro combined efforts to make a long-time vision of a new indoor tennis facility a reality. 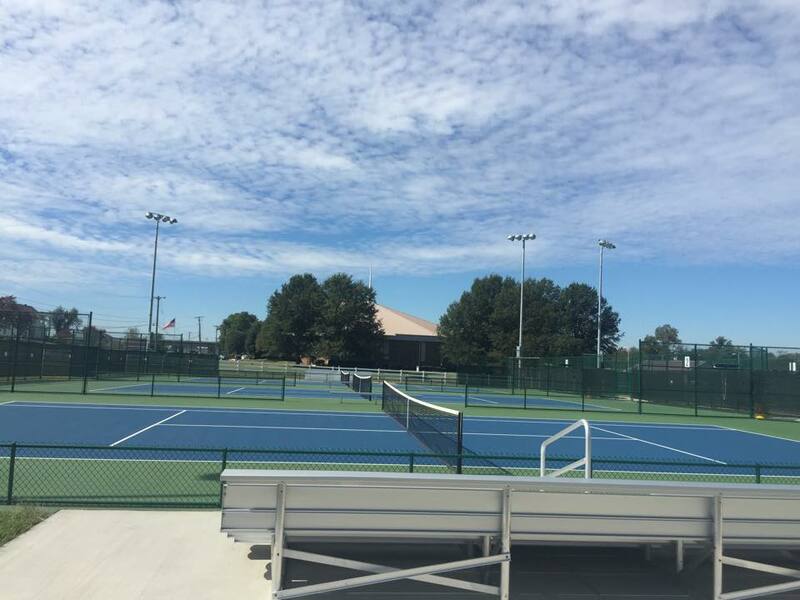 Owensboro Daviess County Tennis Complex – Centre Court opened in April of 2015, featuring six indoor courts and nine outdoor courts. 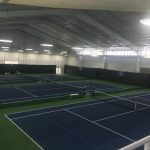 The massive tennis facility is nestled in the sports complex at Russell Shifley Park off Bittel Road—visible from the Bypass. 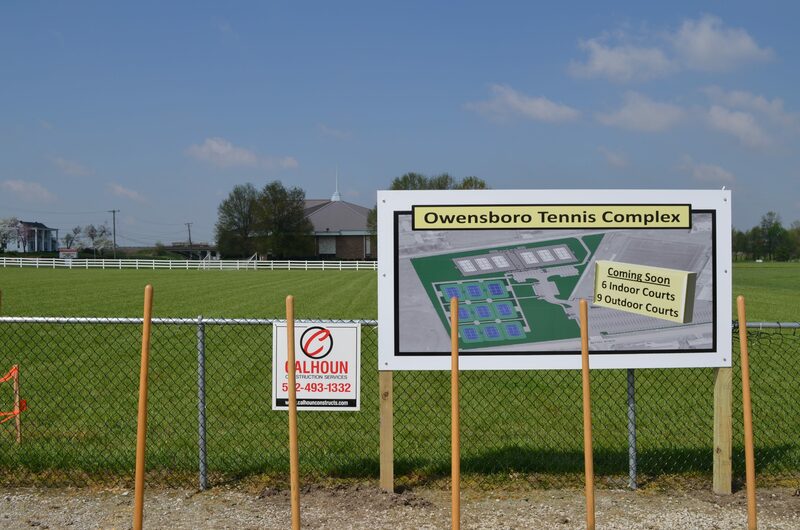 Calhoun Construction Services served at the General Contractor for the construction of the NEW Owensboro Indoor/Outdoor tennis Complex.